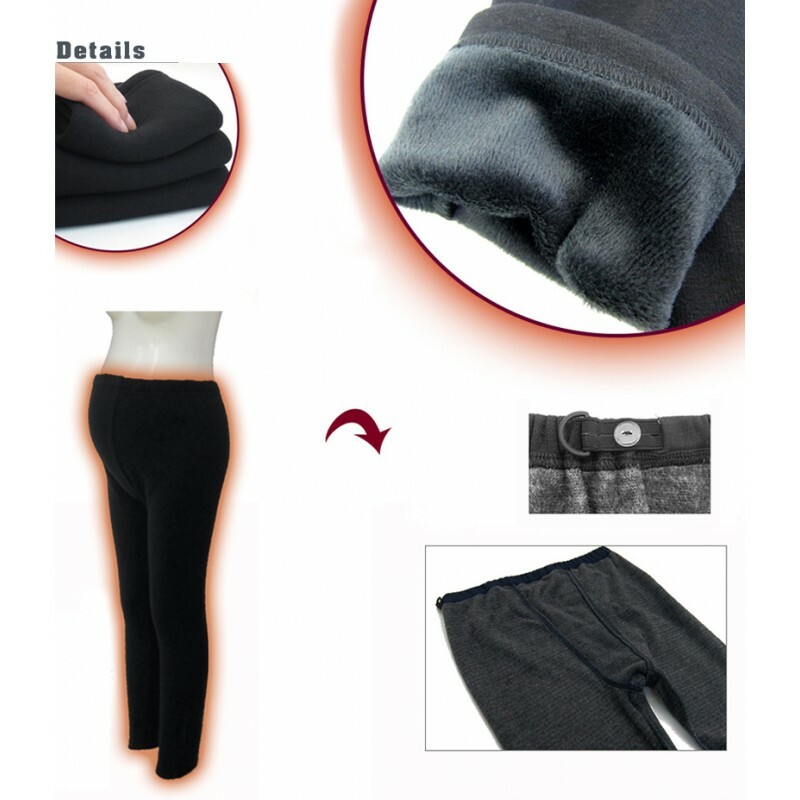 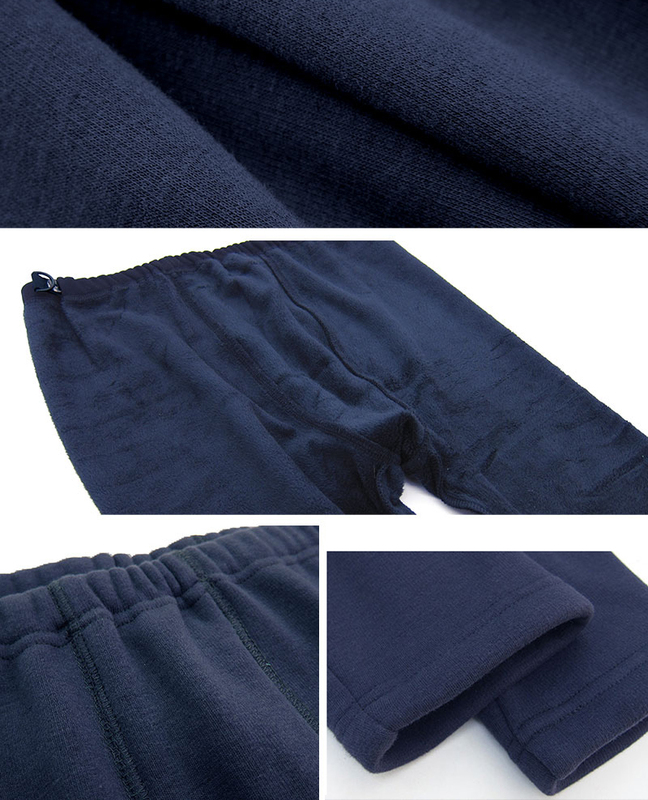 For the coldest winter days, we have created those super soft leggings, lined with extra soft Micro-boa polar fleece. 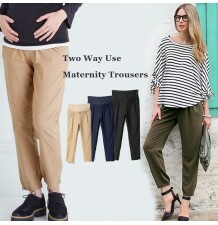 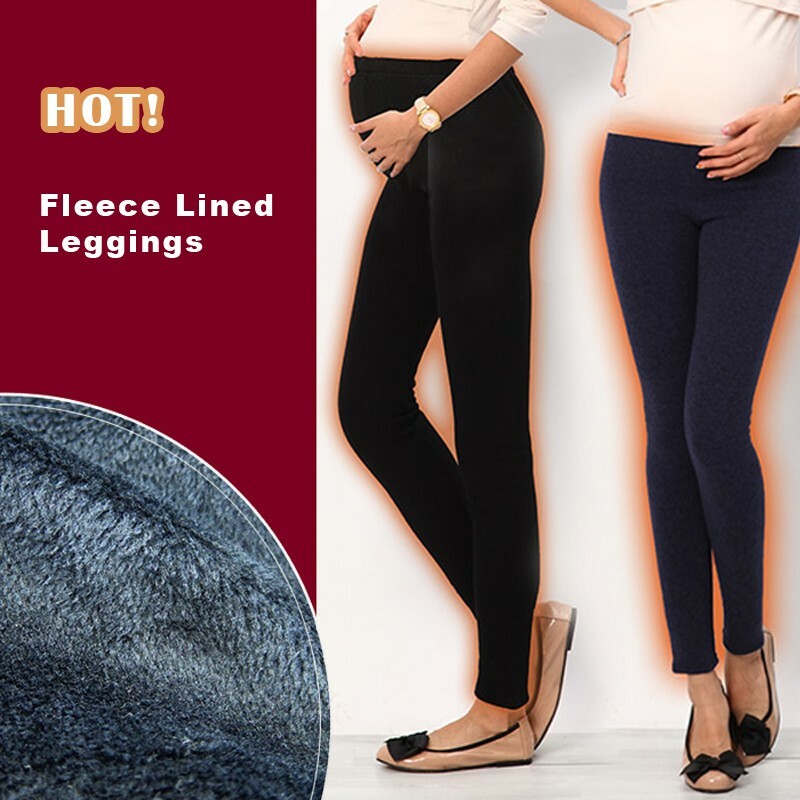 These maternity leggings from Sweet Mommy collection are for the dynamic mommy that cares about the latest and trendiest design, but also about comfort and usefulness. • The soft and stretchy fabric is truly comfortable. 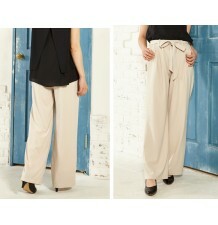 • The waistline is equipped with a hidden elastic button adjustability for your perfect fit. 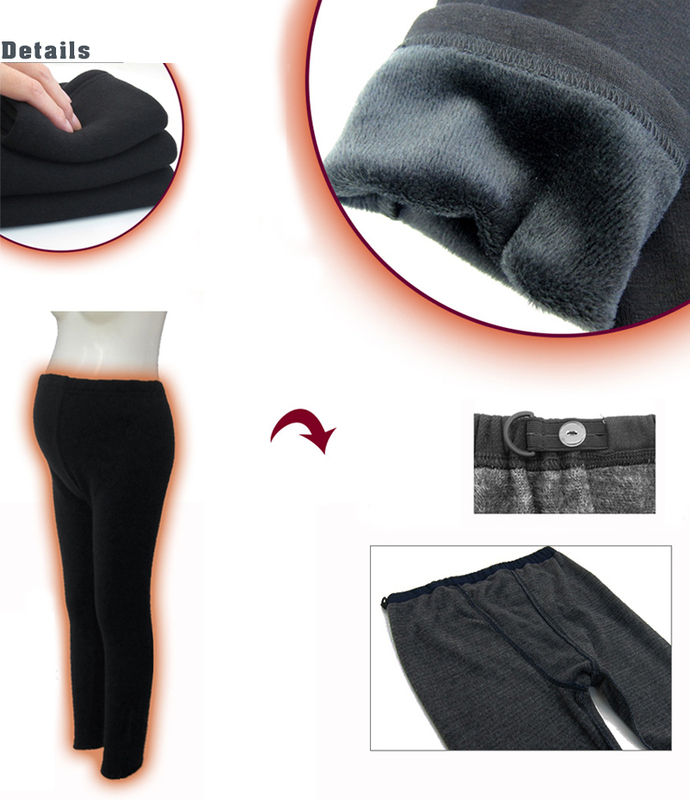 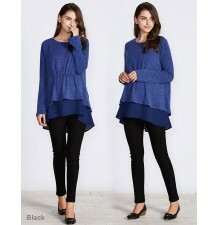 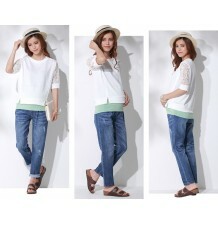 • Waistline is widely adjustable, can even be let loose open. 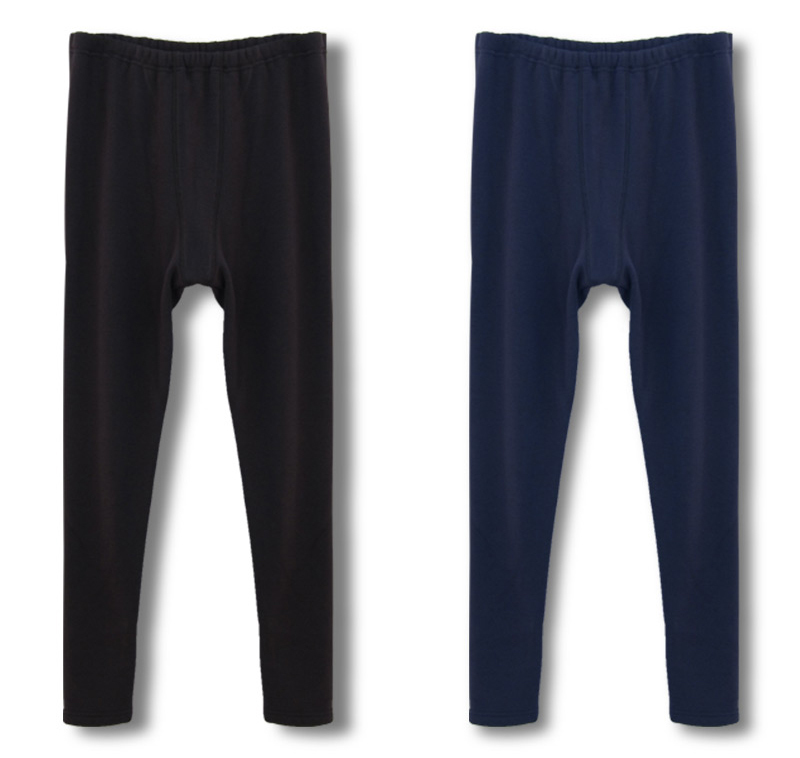 • They're very stretchy, which helps them hug the legs and accomodate your changing shape. 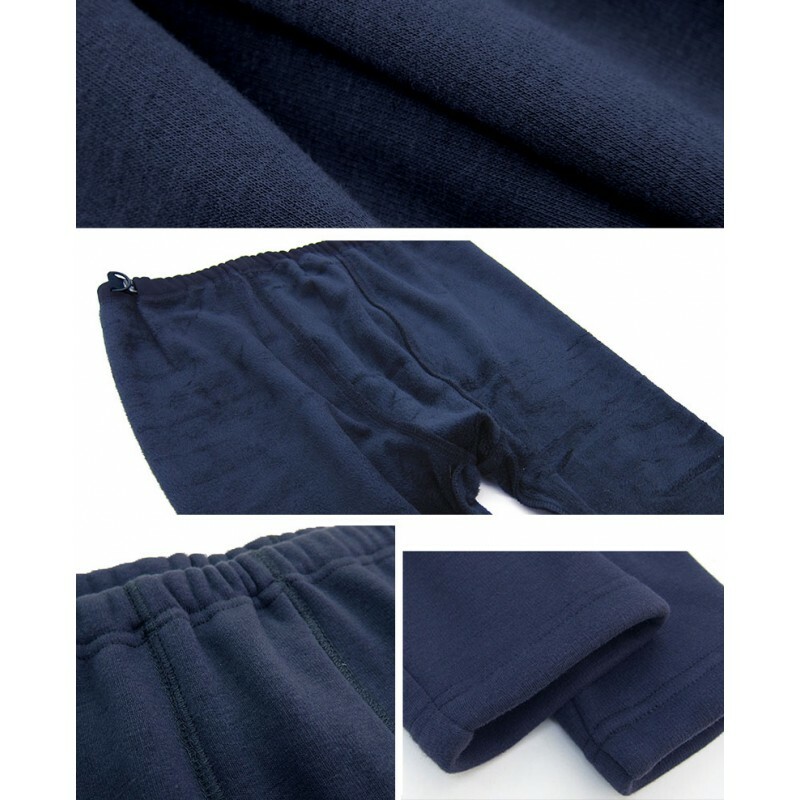 Fabric: composition: polyester 95% + elastane 5%. 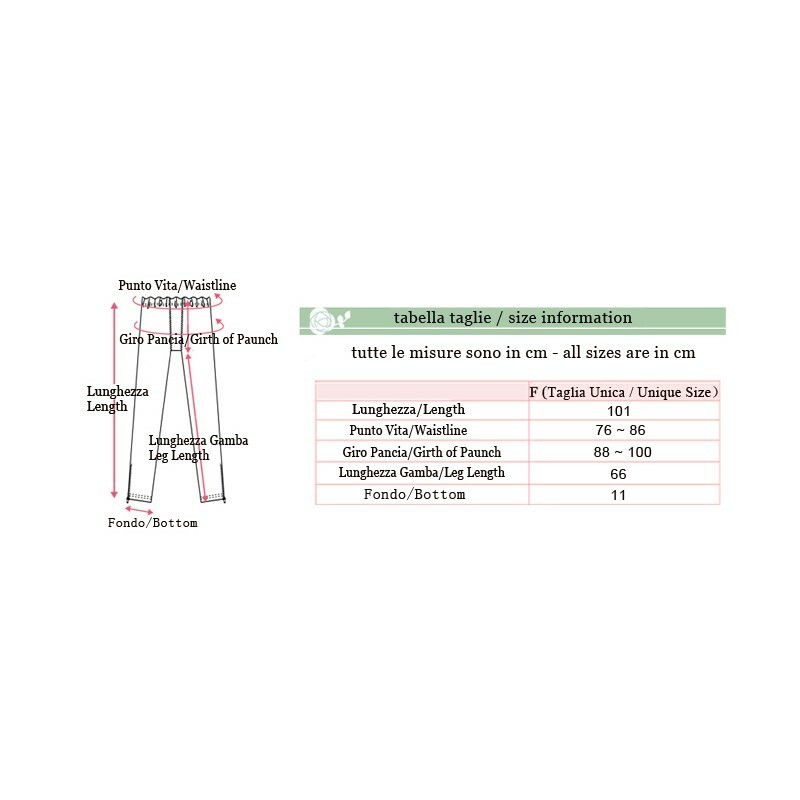 One size fits all, detailed sizes are shown in the enclosed table.